Yellow crazy ants swarm. When unchecked they breed into large swarms and can raft down waterways. 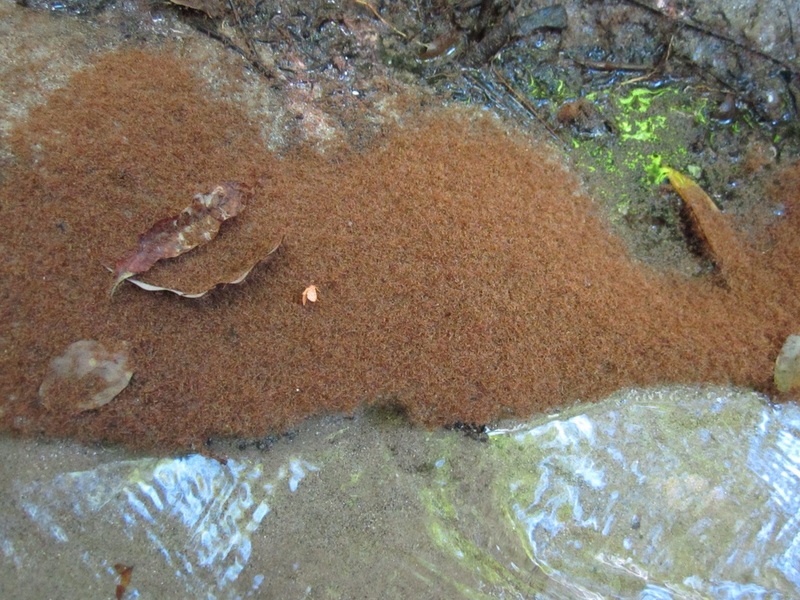 Research at JCU has been kick started into the ant lifecycle (phenology) in the Wet Tropics from crowd funding and donations from local community, Kuranda Envirocare & Kuranda Media. When you sign up you will be able to update your contact details, change your availability and what skills you have to offer We will send you a monthly newsletter and progress updates. You can unsubscribe at any time. 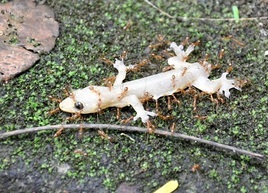 Yellow crazy ants have been able to overpower this gecko and are now consuming it. 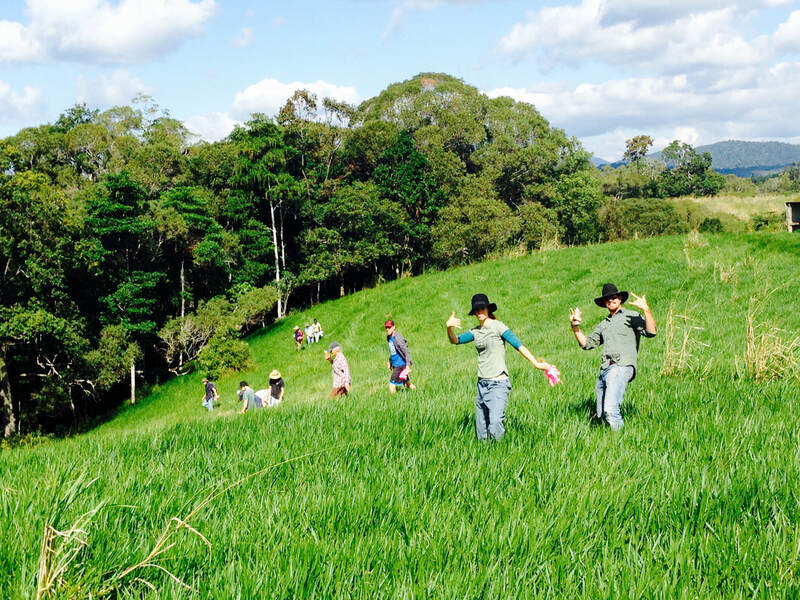 Taskforce members enjoying a field day.